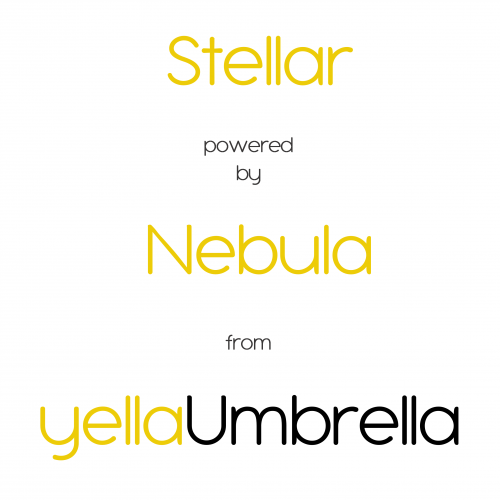 Stellar - Yella Umbrella Ltd. Introducing Stellar – A browser based Web App for working with timed text and media. 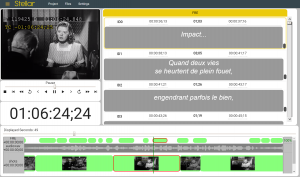 There are many reasons you may need to create and edit text timed against media and Stellar provides a set of tools to do this; quickly, simply and cheaply. By working in conjunction with Nebula’s powerful distributed processing capabilities Stellar provides the best combination of performance, flexibility, security and ease of use. Stellar provides the speed and user experience of a PC App with the flexibility and easy deployment of a Web App. Stellar supports access to any media type, located anywhere in the world. One user or a hundred users? ○ Need to deploy to 100 external workers quickly? – That’s exactly what Stellar is for. Stellar offers unparalleled flexibility in choosing where to process your valuable media files. 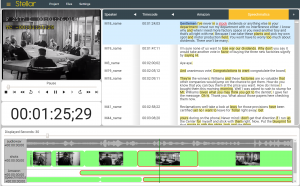 The often conflicting requirements of security, cost and fast access make it challenging to design your media editing workflows. 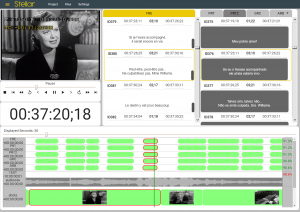 Stellar allows you to tailor specialist tools to fit in with your workflows and to process your media files where and when you choose. Used to aid QC and review, NOT suitable for broadcast use. Use Stellar Widgets and custom Layouts to create the workspace that’s right for you. Store and retrieve as many Layouts as you want. 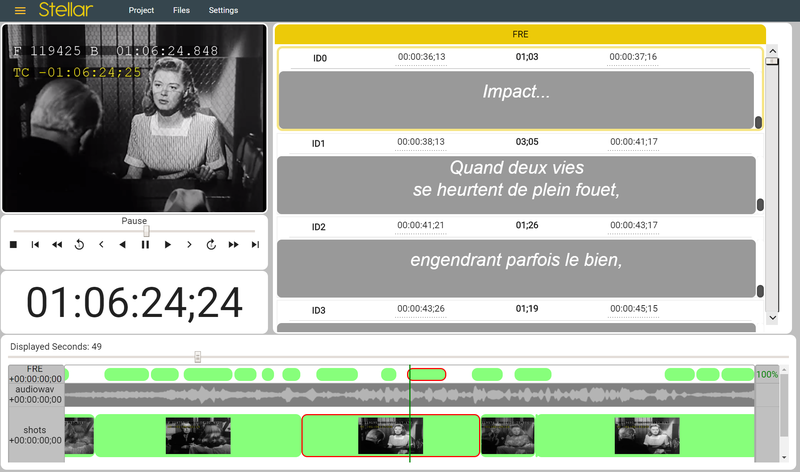 Use different Layouts for different tasks. WHAT SORT OF THINGS CAN STELLAR DO? 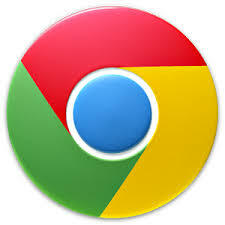 Stellar – runs in Chrome.